Buying a product or service, are activities that require much of our time and attention. Our ability to choose specific products depends directly on our preferences and lifestyle, economic factors and particular needs. This is why the company must offer the necessary conditions to the customers, in order to fulfill the acquisition of the demanded product successfully. The conditions change depending on the context and are more evident due to the way we live today. Technology has brought facilities for the acquisition of products and it is essential to give them the right use. It is not necessary for the client to move towards the stores to shop our products, most of them can be found on the internet. Nowadays, on the web, we find hundreds of pages offering a wide diversity of products and services. The key relies on how suitable are the conditions to buy online. To Create a good experience in the purchase is crucial within the marketing strategy managed by the companies. We can find the products directly on the company’s web page, and now, due to the rise of social networks, it is easy to find them available on their social networks profiles like Instagram and Facebook as well. A person spends, on average, five years of his/her whole life on social networks. Among the most popular ones, we found that people spend 40 minutes daily on youtube, 35 minutes on Facebook and 15 minutes on Instagram. This gives us the first reference to know the way he/she is going to behave to develop an accurate strategy that will actually work. Not all the social networks are suitable for everyone, for example, millennials prefer Facebook, and centennials prefer Instagram. Although this isn´t a golden rule for everyone, this just gives us a base to know the preferences of one or the other group and can be the first step to identify which channels can be better depending on the product or service we are offering and our price. Facebook is a social network that contains lots of information, images, publicity, games, like pages, news, marketplaces and a history section. There are so much sales opportunities. The millennial generation likes to receive a lot of information, feel that they have everything in one place. Facebook offers the possibility of connecting with clients through different channels such as videos, images or messages. At this point it´s important to know that the strategy for each channel can’t be the same; the objective isn´t the same, and therefore the public either. Facebook offers Ads Manager, as an alternative to take the strategy on the right path, allowing the companies to choose the target to which they want to direct their products. 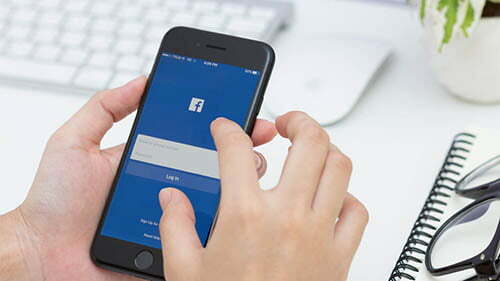 In addition to this, Facebook is connected to platforms such as Shopify and Woocommerce, which allow you to connect the products with the fan page. For its side, Instagram is punctual and simple. Isn´t filled with publicity everywhere and the images are the protagonist, photos with history. That’s precisely what attracts the centennials. Straight to the point, not get distracted by other things. They want quick solutions. 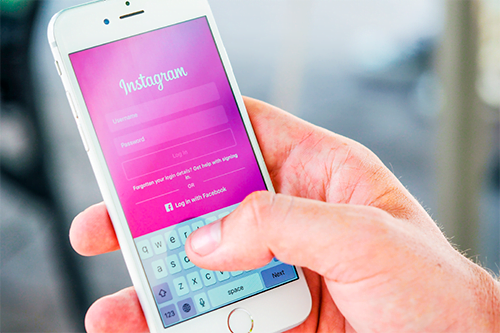 Instagram offers the possibility to have your online store, it is available in countries such as the U.S.A., England, Australia, Canada, France, Germany, Italy, Brazil, and Spain. Is perfect for companies that have less than 10,000 followers and can´t catch leads to their online stores. As well as Facebook, it offers the possibility of connecting with Shopify and Woocommerce and have your store from these platforms in your own facebook page. 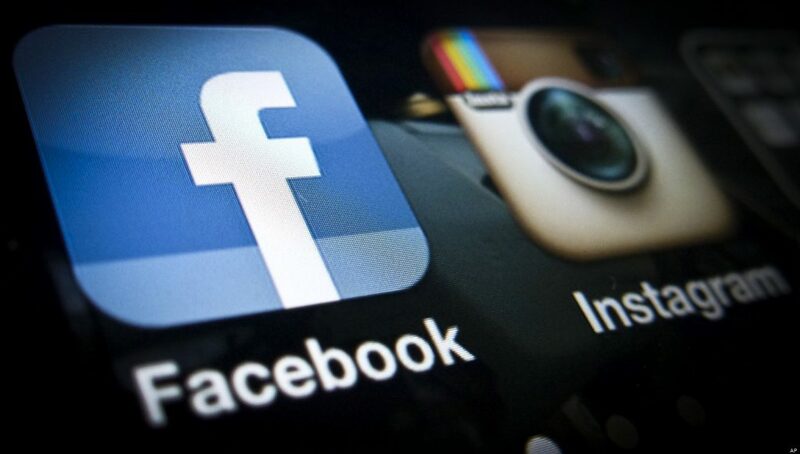 Both, Facebook and Instagram, offer many possibilities to succeed in sales. It is the duty of companies to make good use of these and the marketing strategy that will wrap the promotion of a certain product. The next articles will be about how to take advantage of each one of these social networks, and how they work.